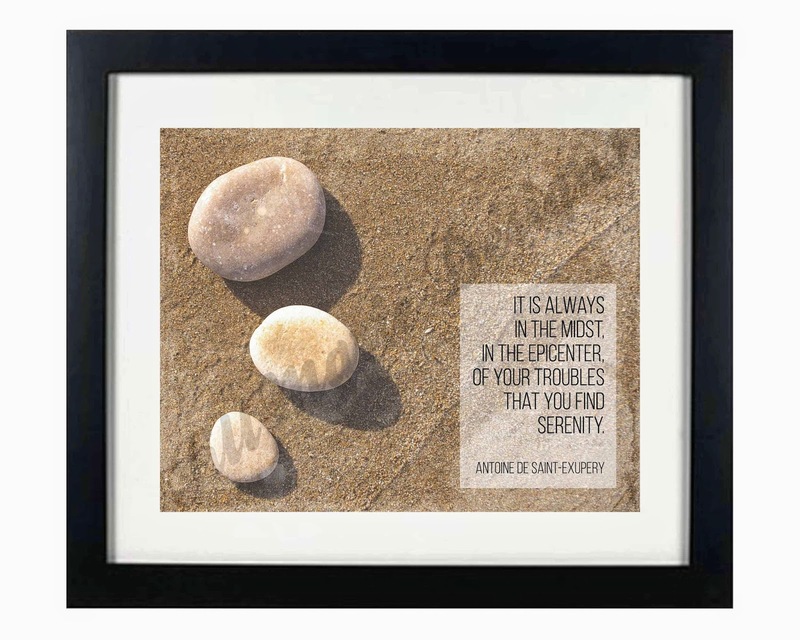 This new printable features a wonderful quote by Antoine De Saint-Exupery. Click the image for a closer look and more details. 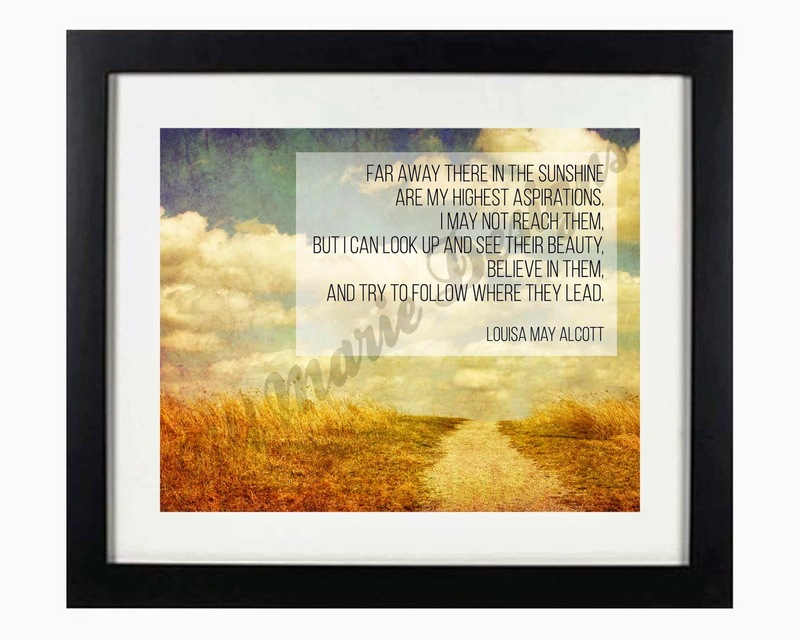 This new printable features a wonderful quote by Louisa May Alcott. 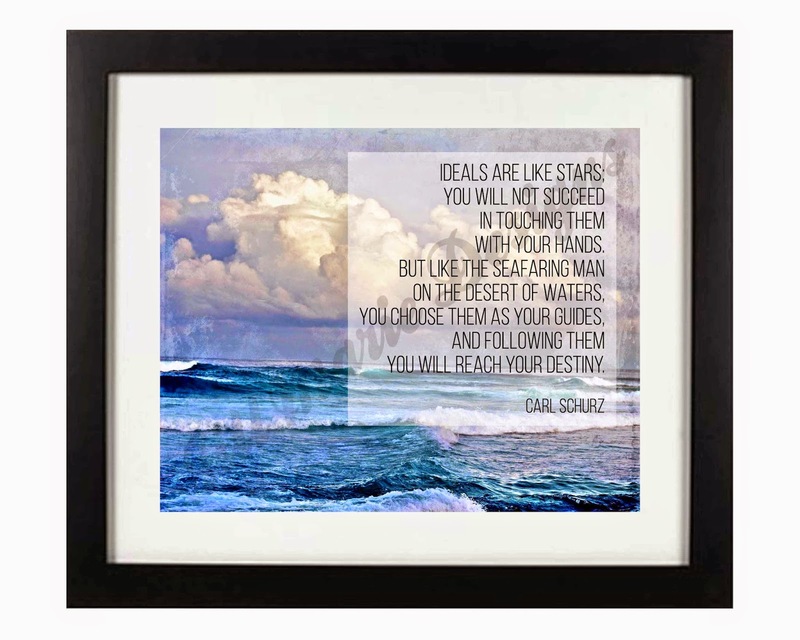 This new printable features a wonderful quote by Carl Schurz. 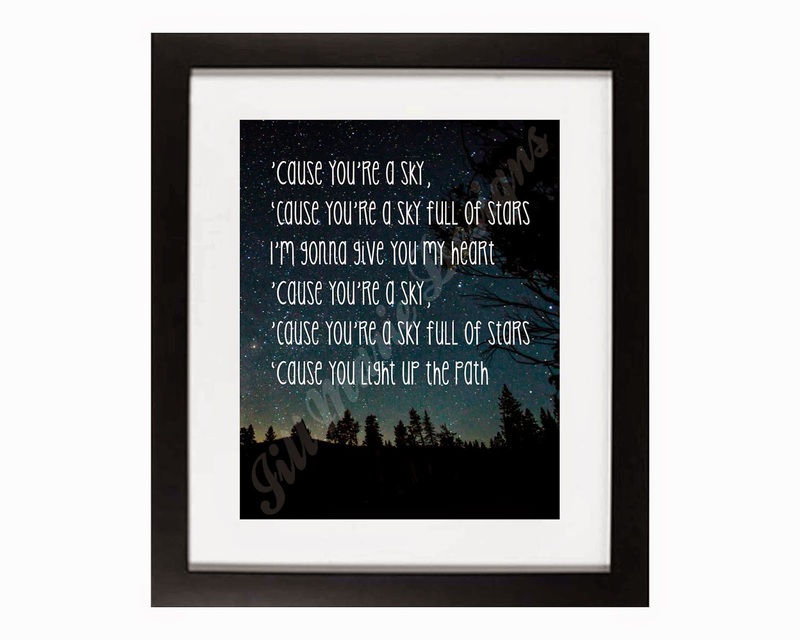 This new printable features the lyrics of "Sky Full of Stars" by Coldplay. 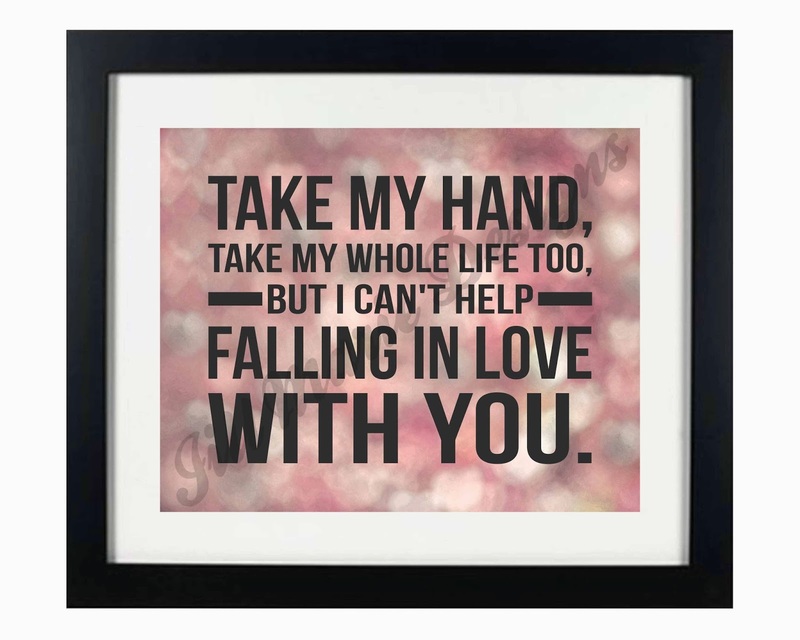 This new printable features the lyrics of "Best Day of My Life" by American Authors.